Breathtakingly beautiful, the City of Light seduces the senses, its cobbled streets thrumming with possibility. 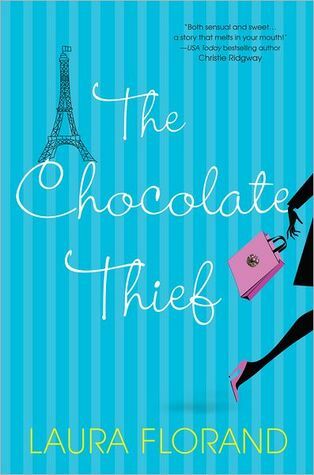 For American Cade Corey, it's a dream come true, if only she can get one infuriating French chocolatier to sign on the dotted line. . .
Melting, yielding yet firm, exotic, its secrets are intimately known to Sylvain Marquis. But turn them over to a brash American waving a fistful of dollars? Jamais. Not unless there's something much more delectable on the table. . . 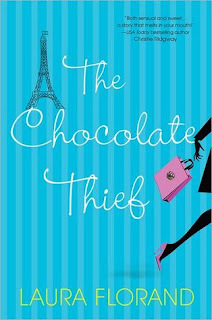 Whether confections taken from a locked shop or kisses in the dark, is there anything sweeter? 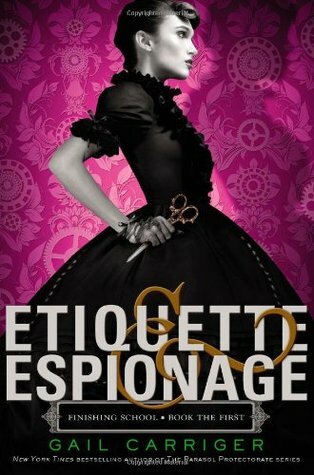 Just purchased Etiquette and Espionage and The Chocolate Thief! Thanks for sharing these! 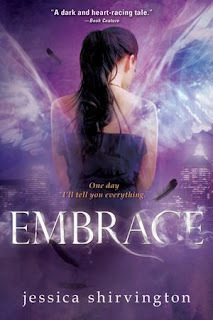 Embrace is so, so good! !